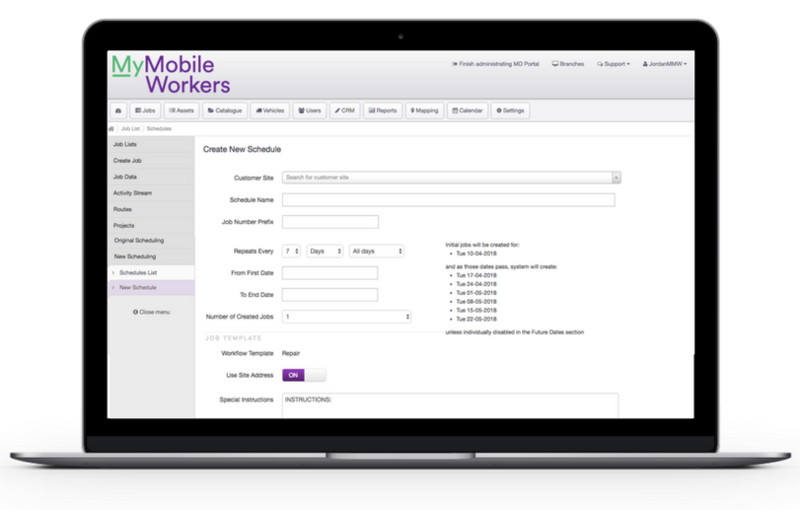 The job scheduling feature from MyMobileWorkers is ideal for those companies who need to regularly visit a customer, this could be maintenance, or regular collection/deliveries. 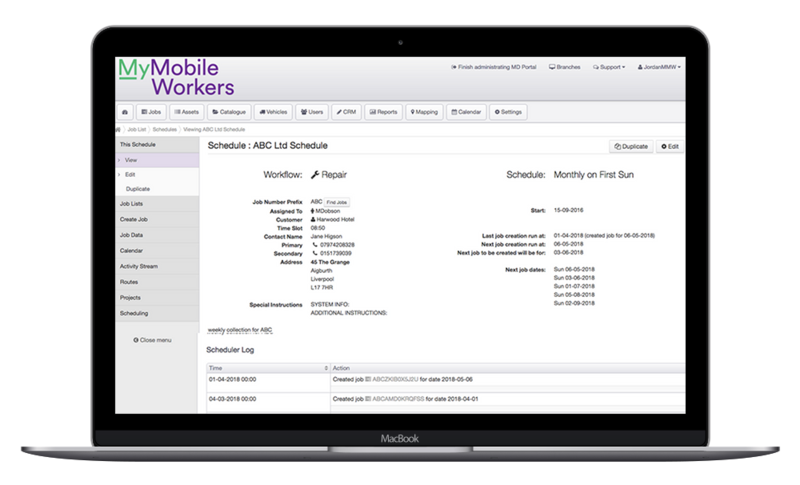 A schedule allows jobs to reoccur on a set basis, meaning jobs are created automatically, reducing administration time in the office. 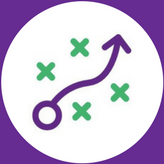 It also ensures that you’re fulfilling your contractual obligations by providing the regular service, and look more professional to the client by scheduling time in advance to see them. Job schedules can be set to repeat on any specifications, for example, daily, weekly, bi-weekly etc., and requires a start and end date. These jobs can be seen in the calendar functionality to ensure there’s no clashes.